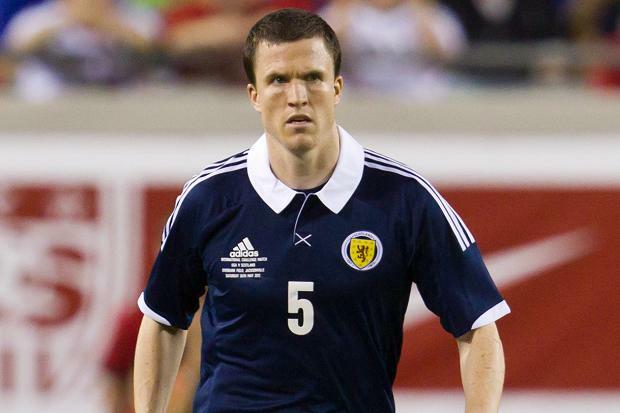 Scotland captain Gary Caldwell admits several Wales’ players are able to pose a serious threat, when teams meet on Friday. “Everyone goes on about Bale and rightly so, because he is one of the best players in the world. But we have players, especially at the top end of the pitch, who can hurt teams,” he added.